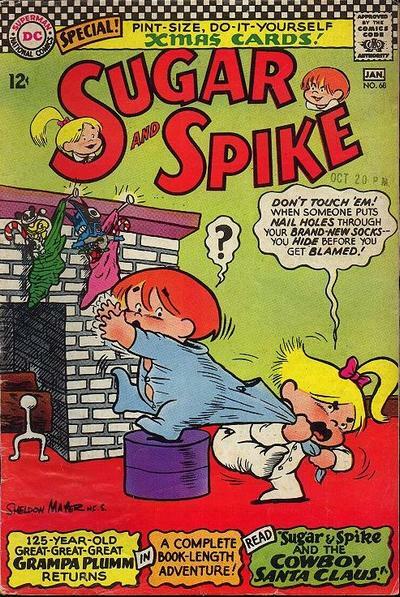 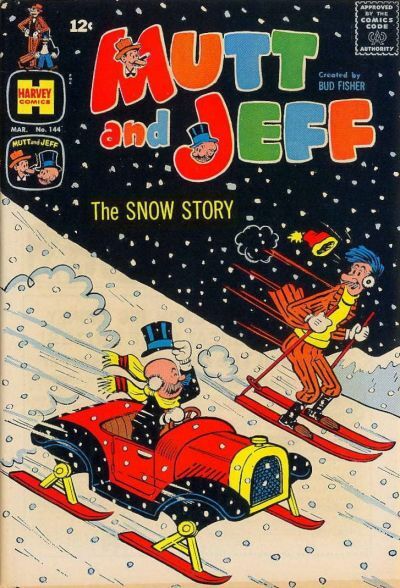 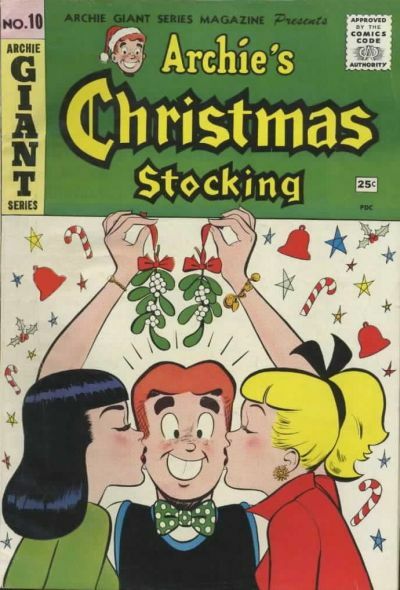 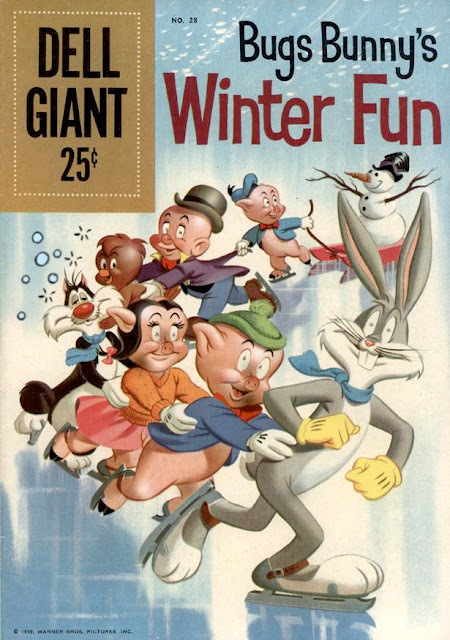 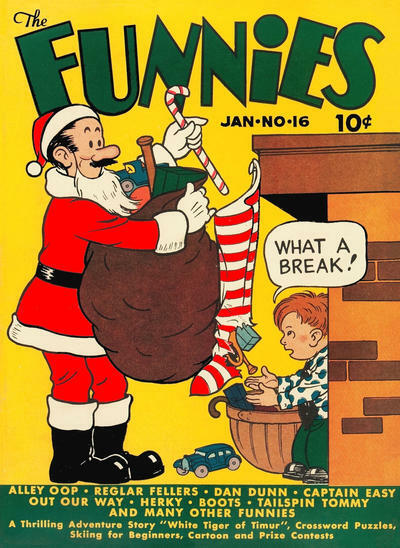 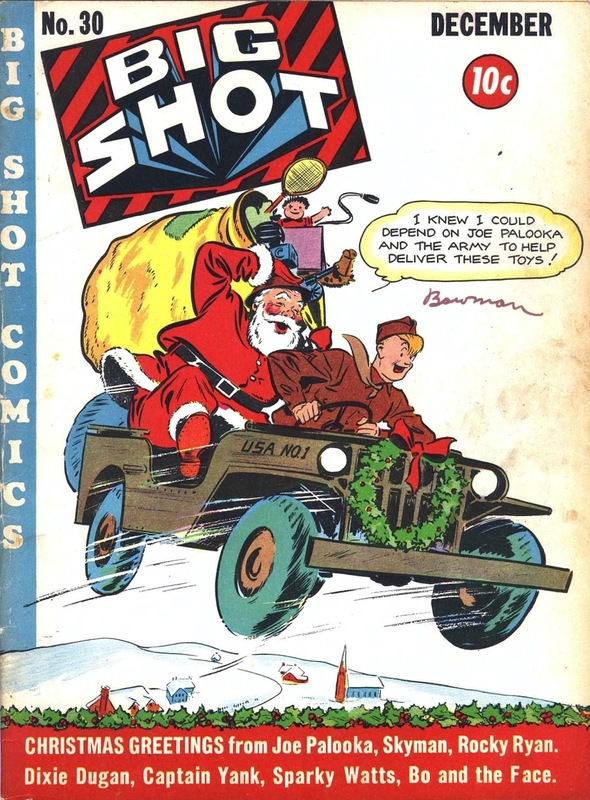 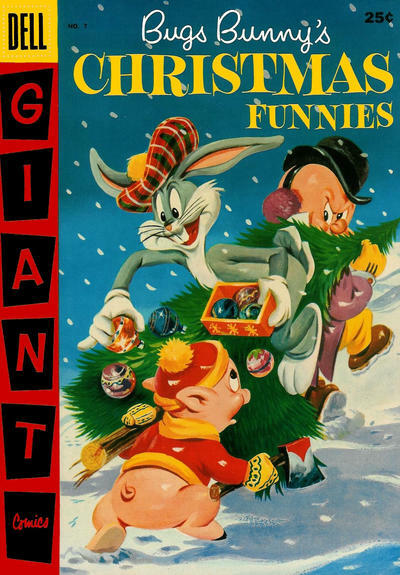 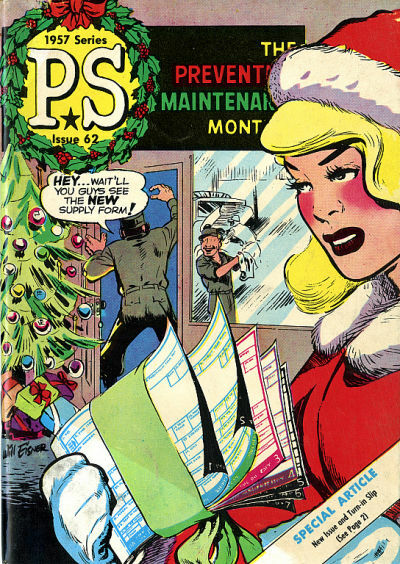 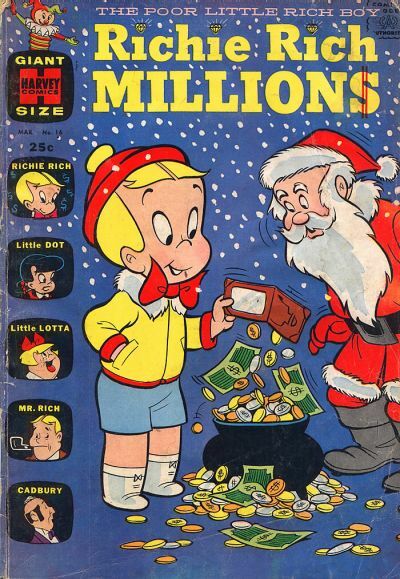 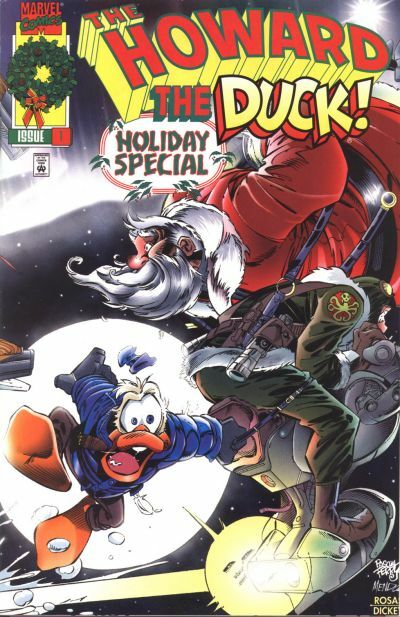 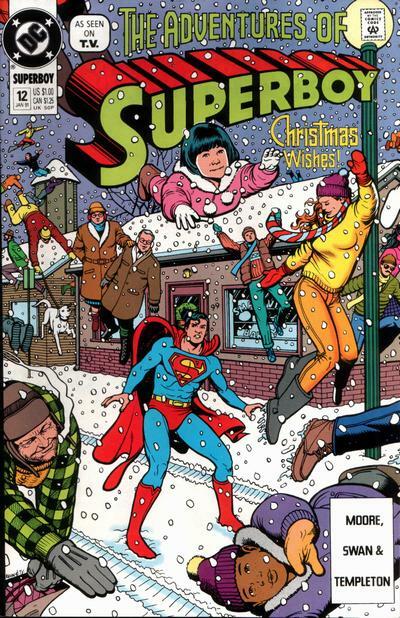 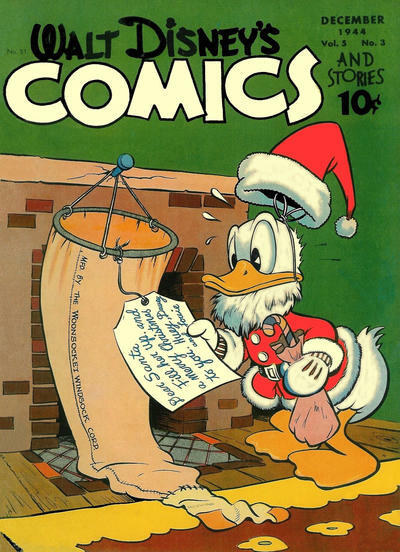 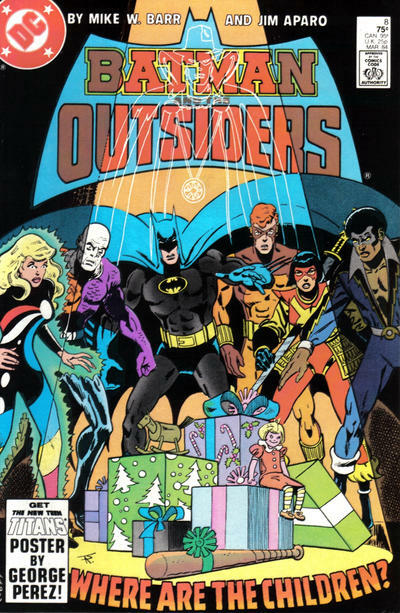 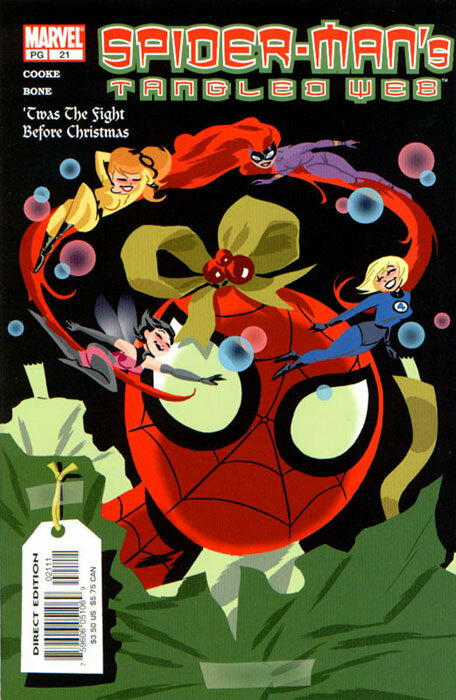 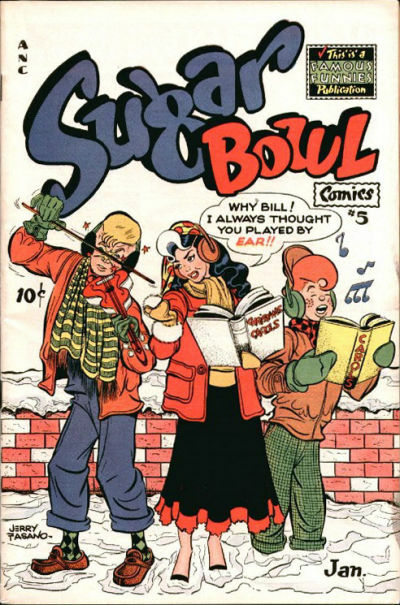 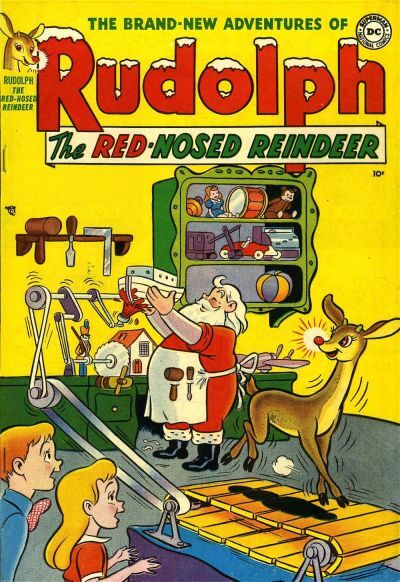 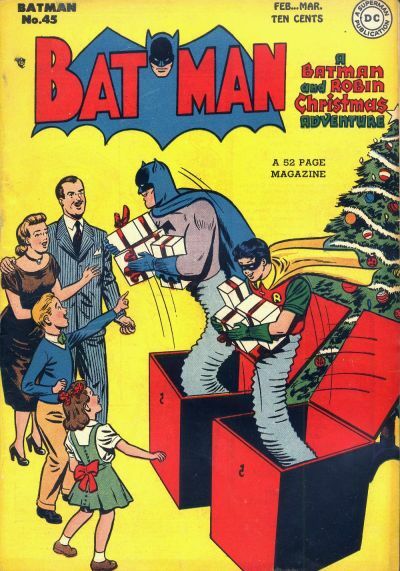 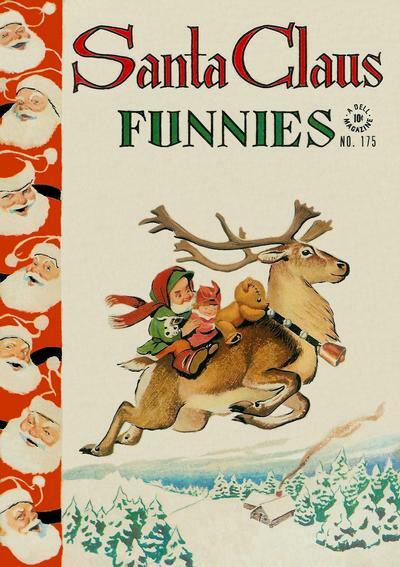 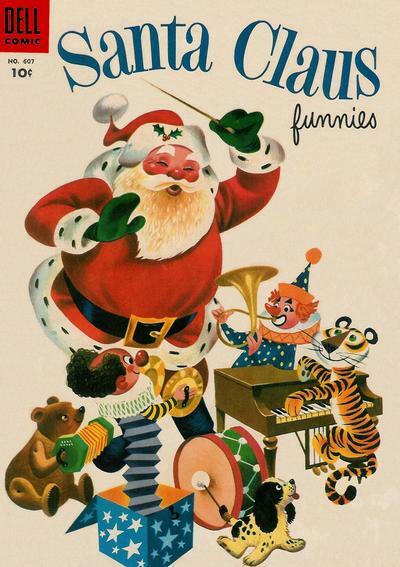 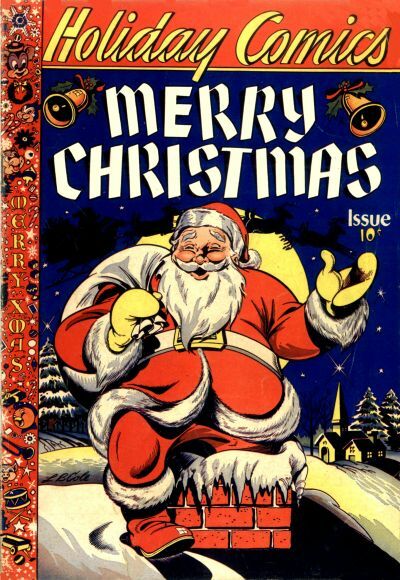 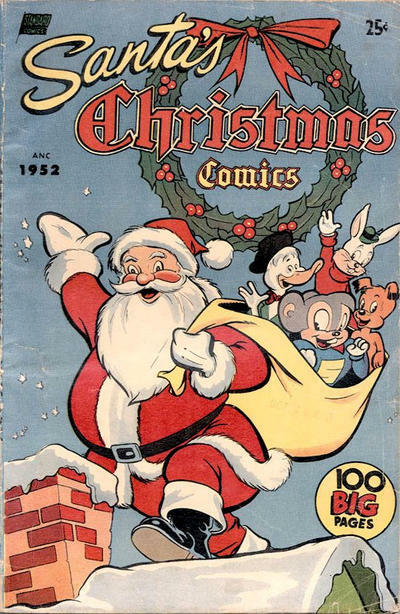 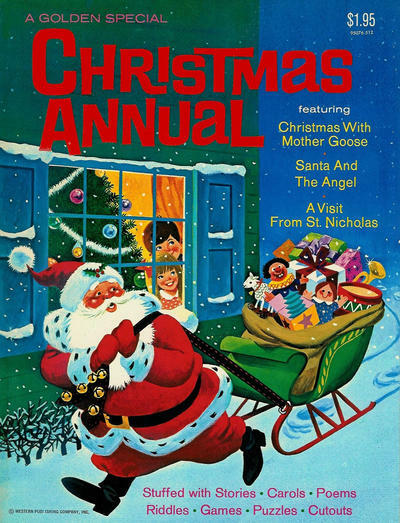 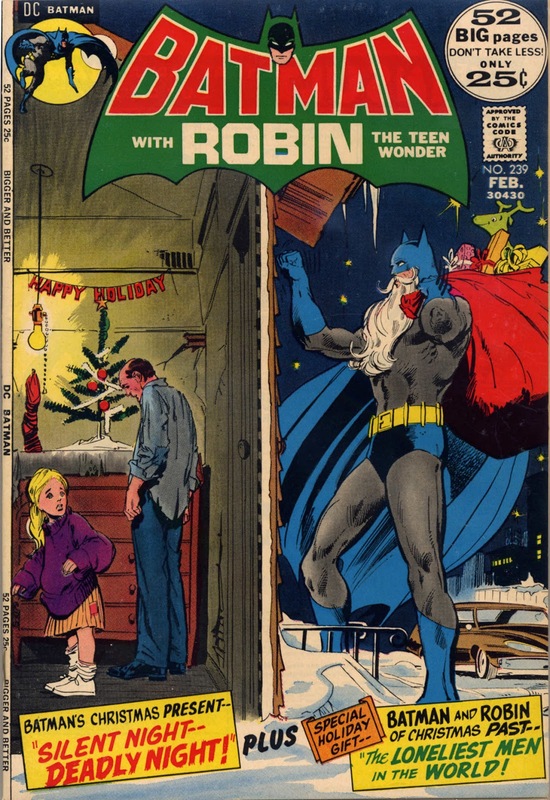 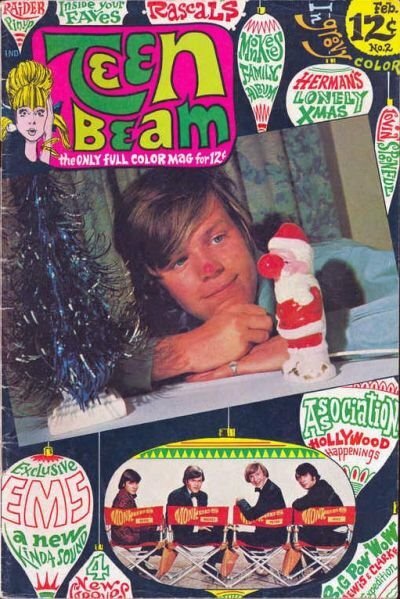 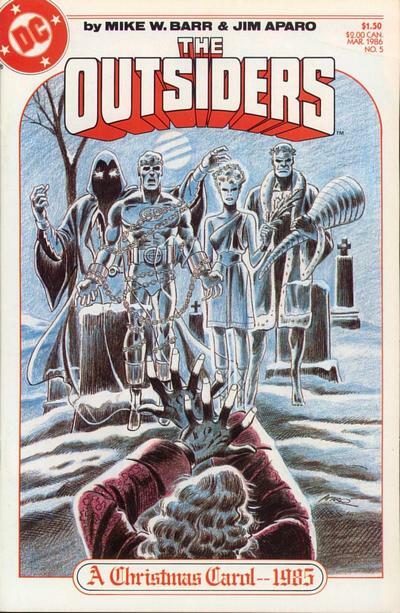 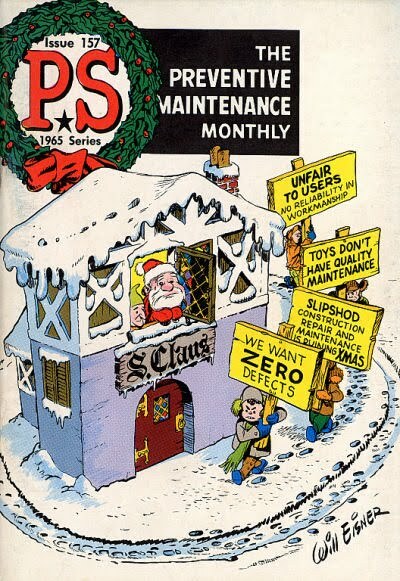 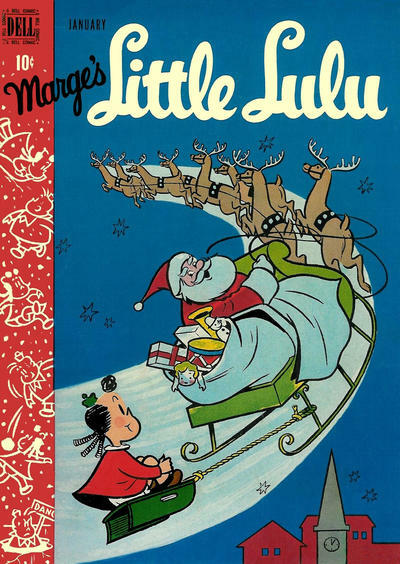 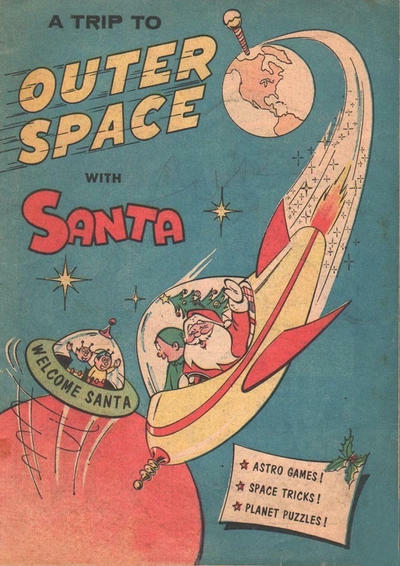 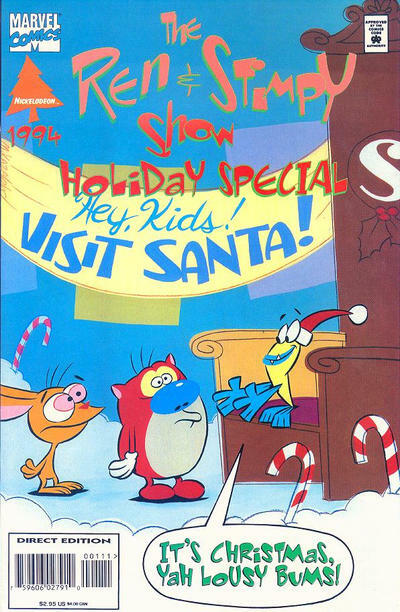 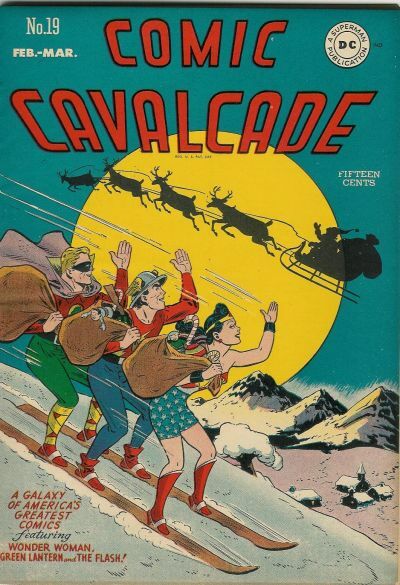 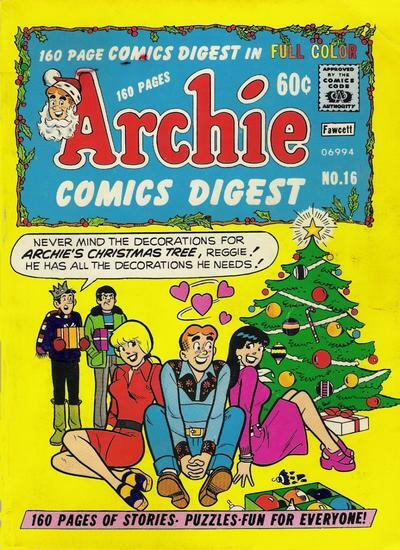 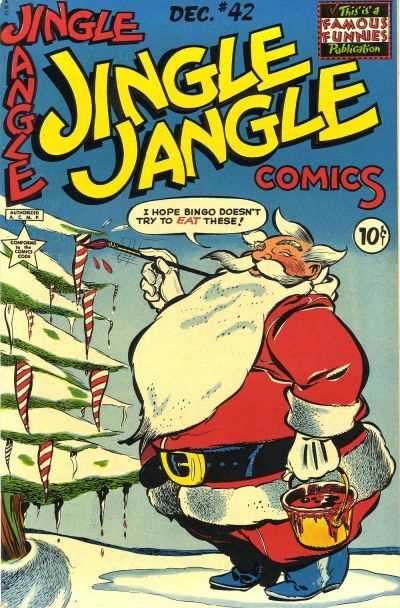 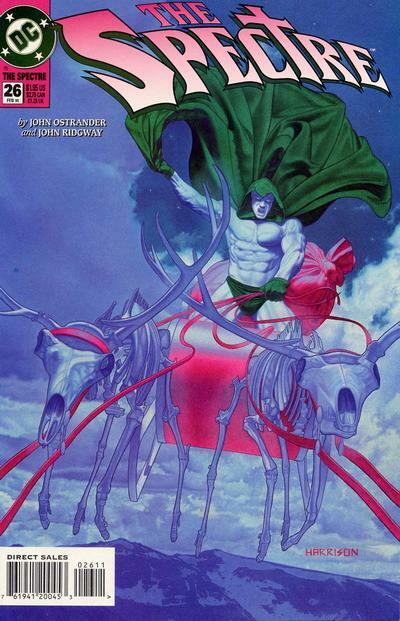 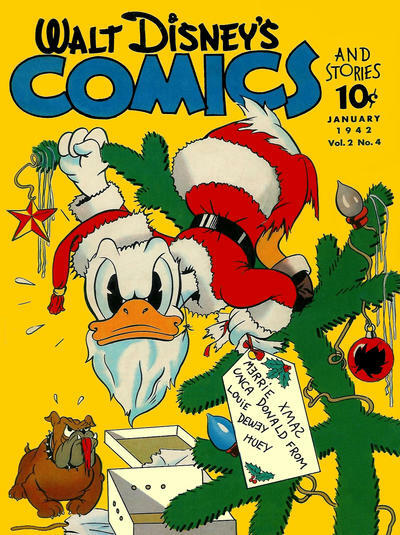 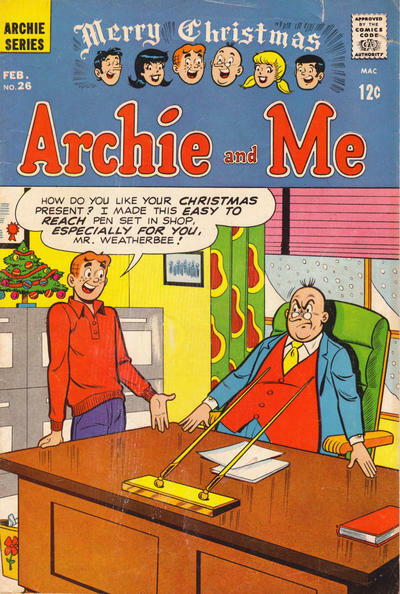 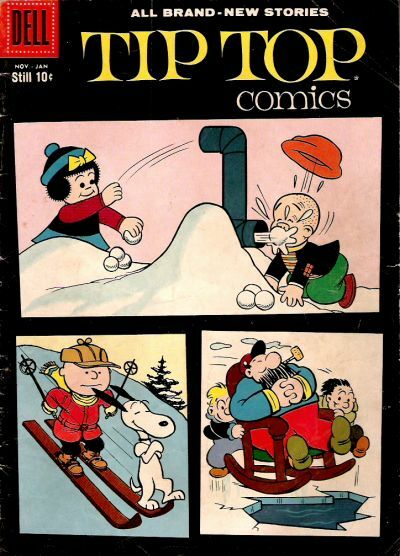 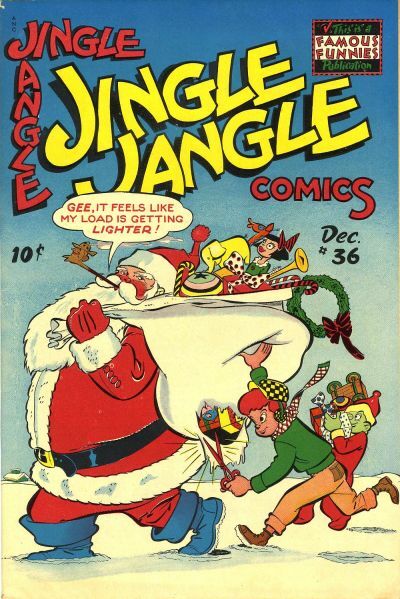 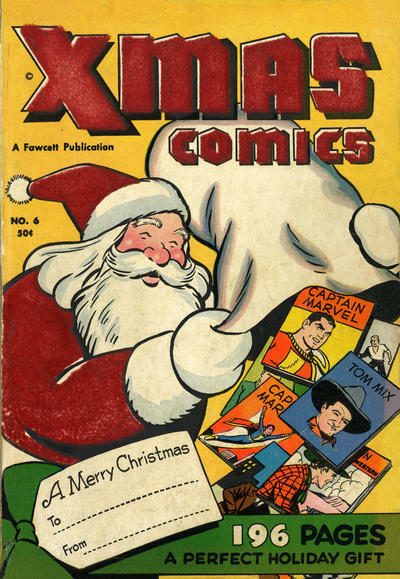 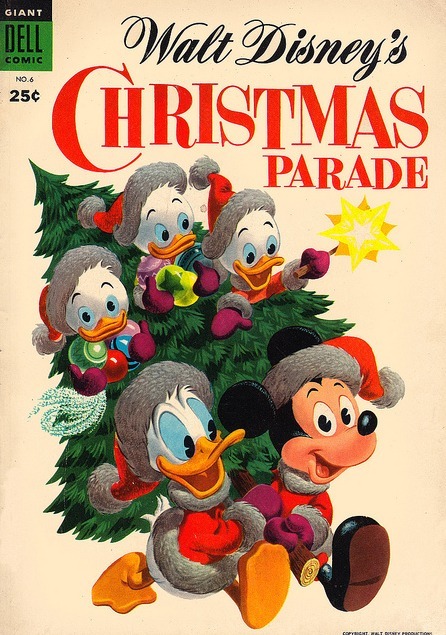 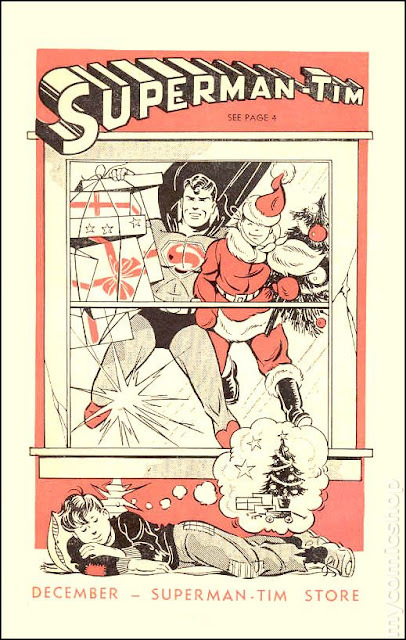 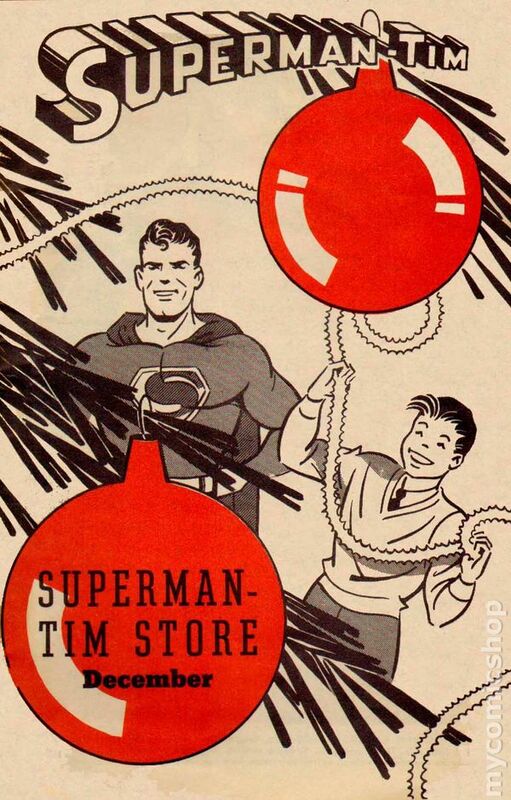 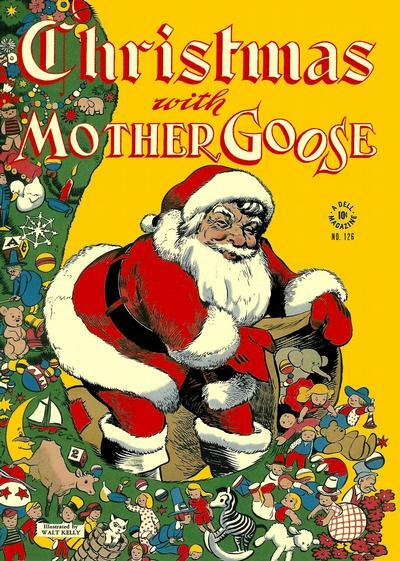 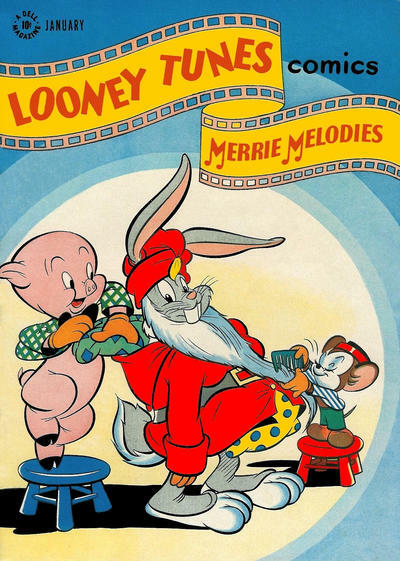 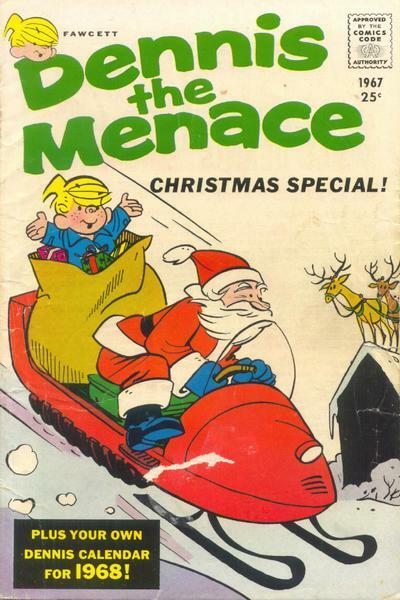 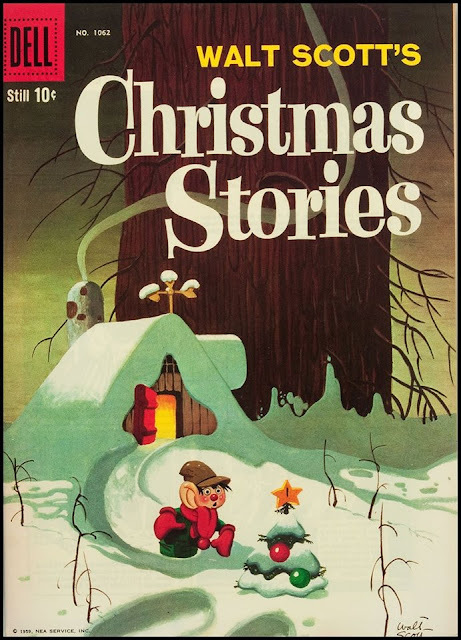 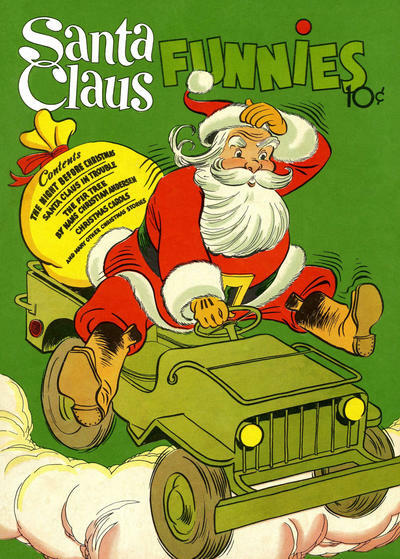 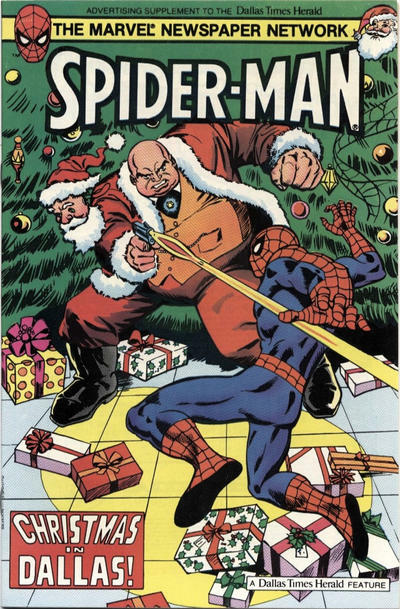 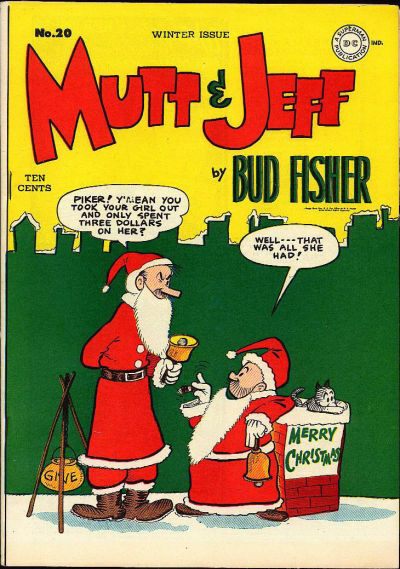 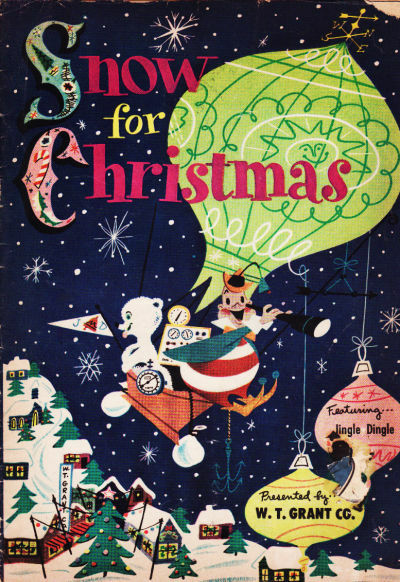 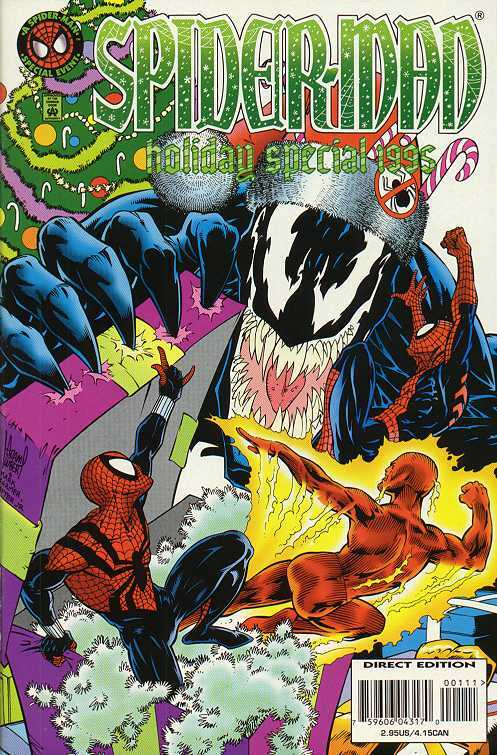 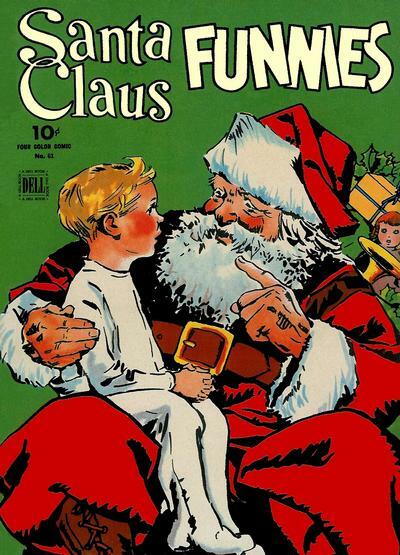 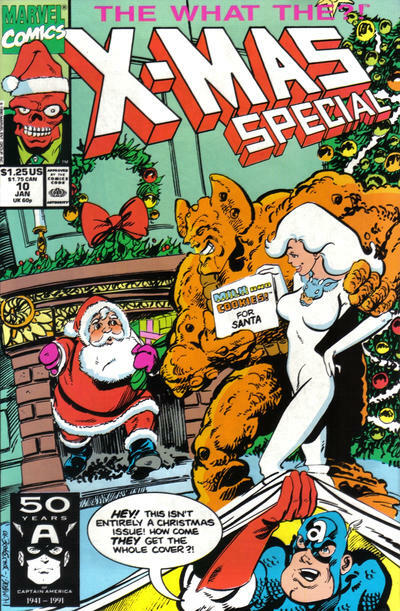 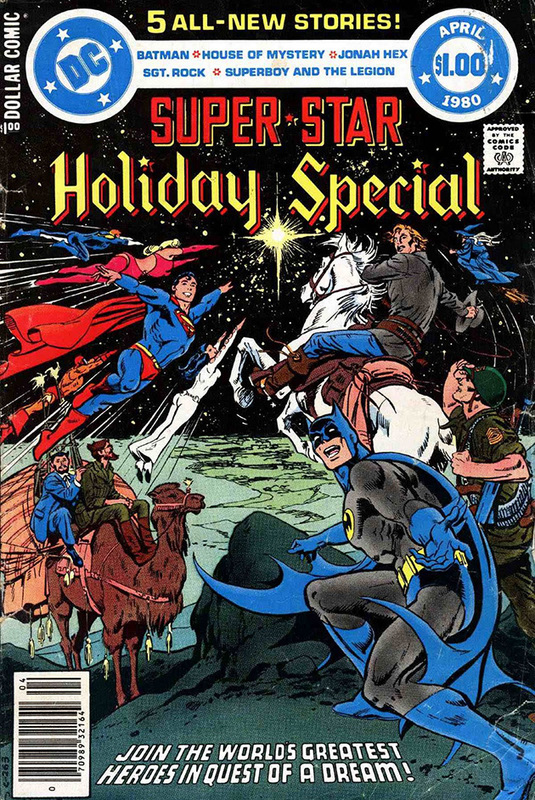 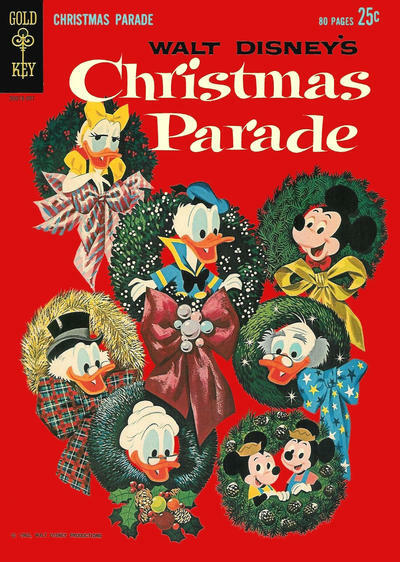 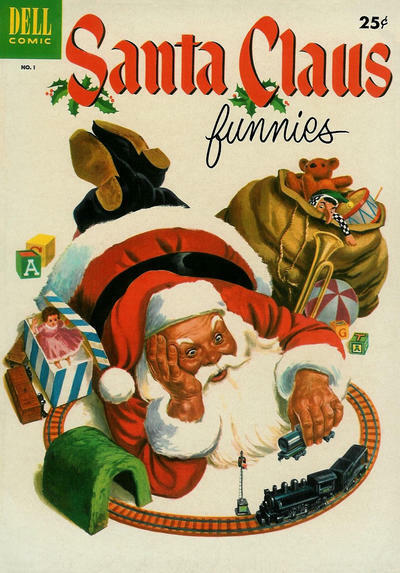 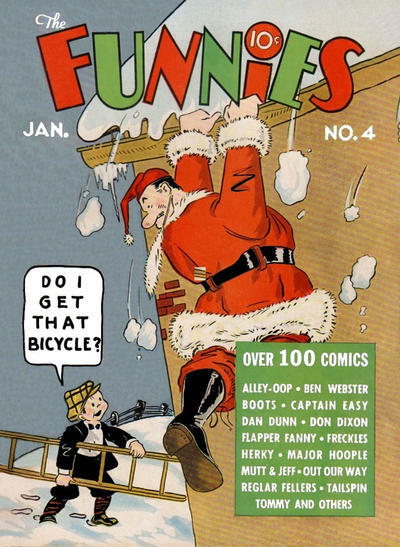 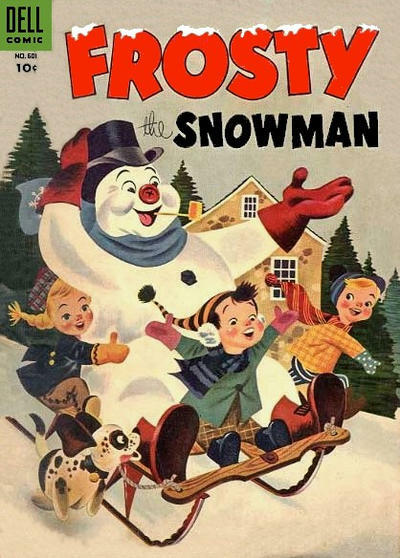 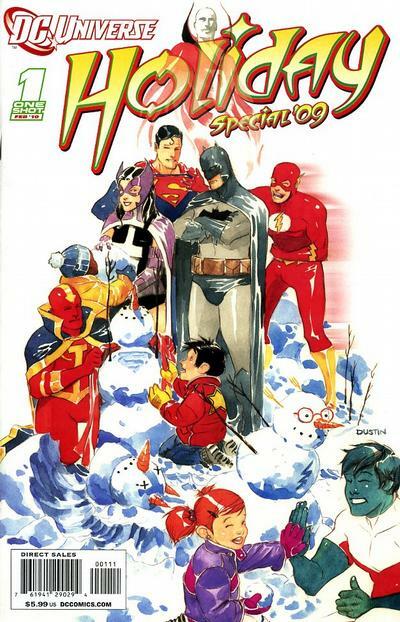 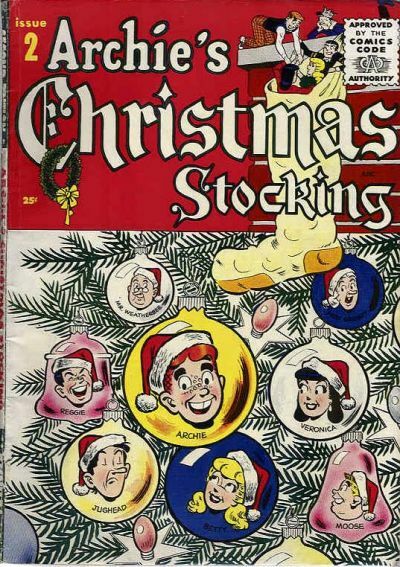 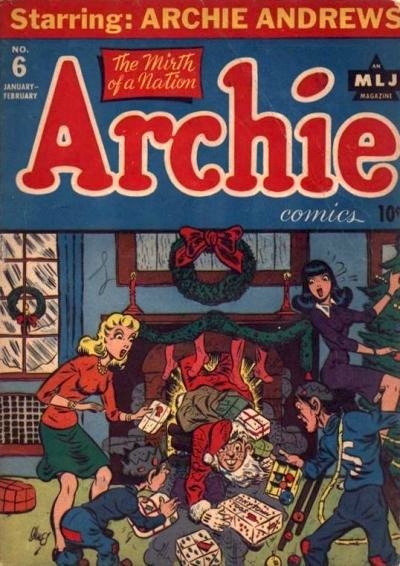 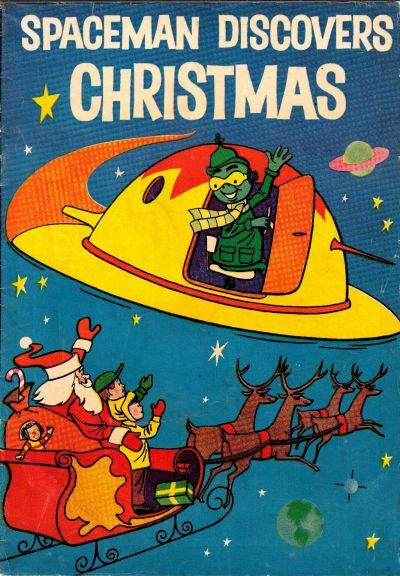 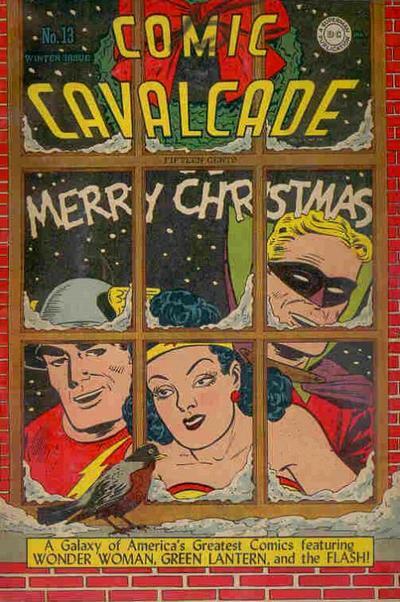 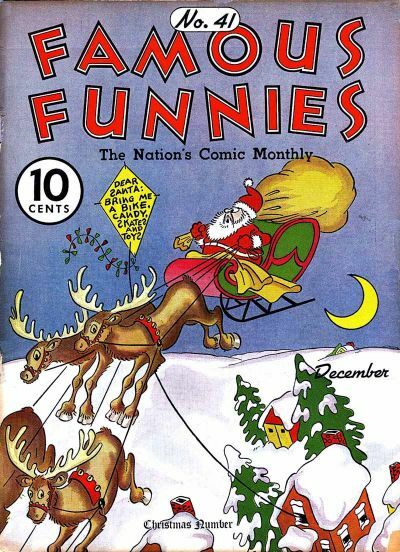 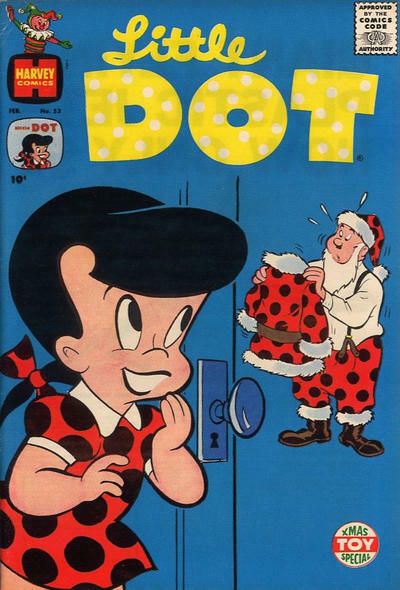 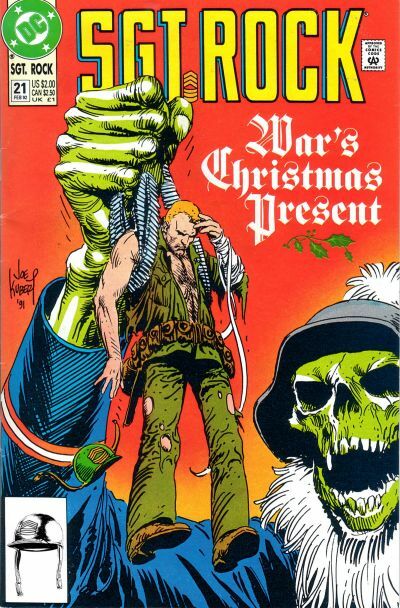 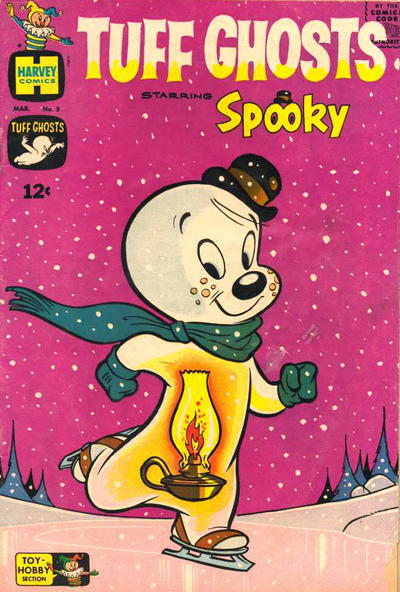 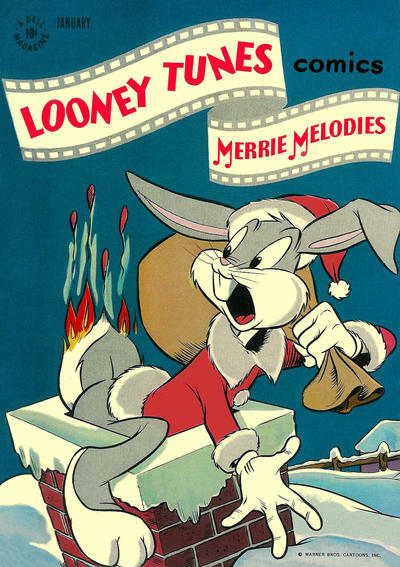 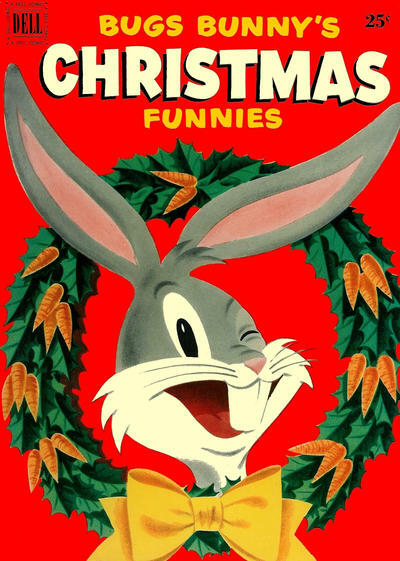 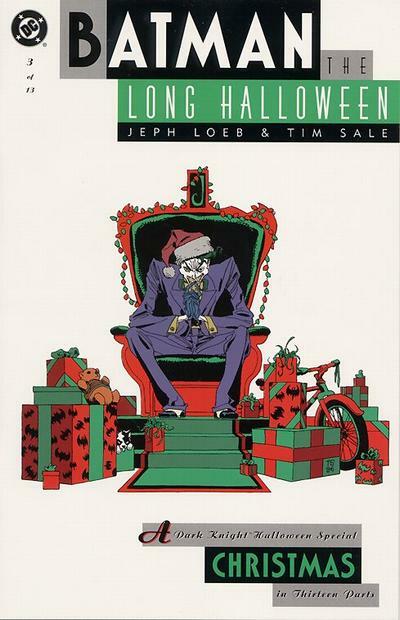 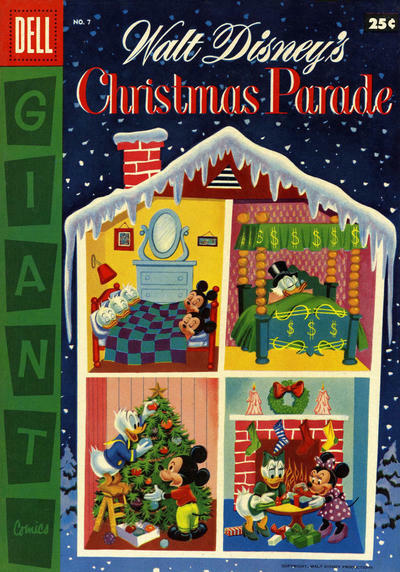 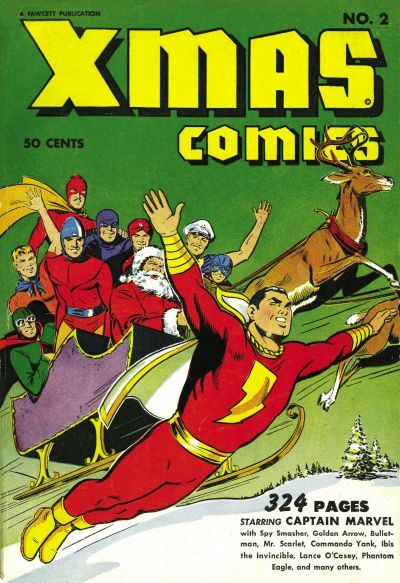 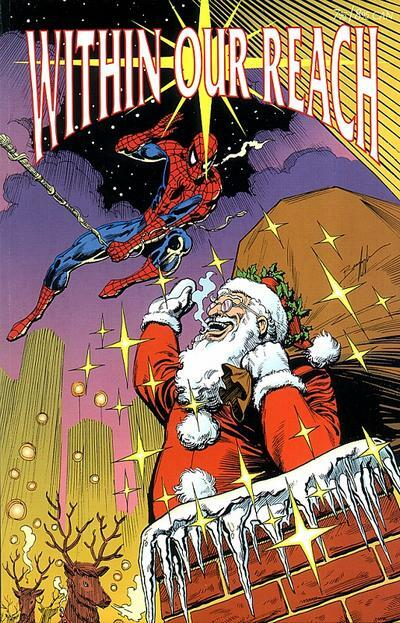 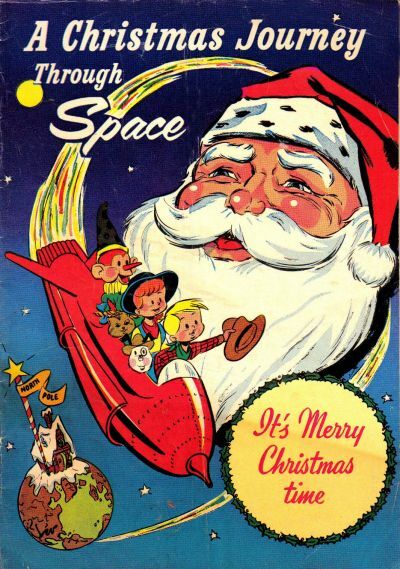 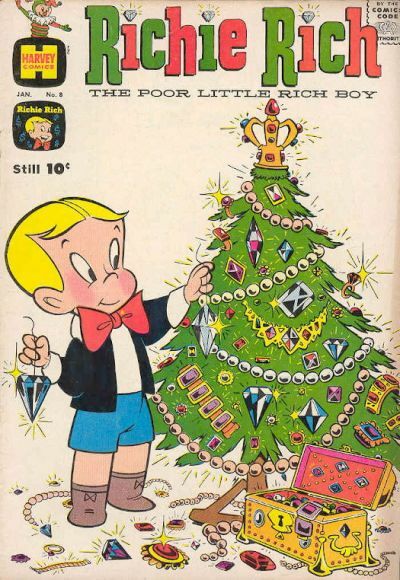 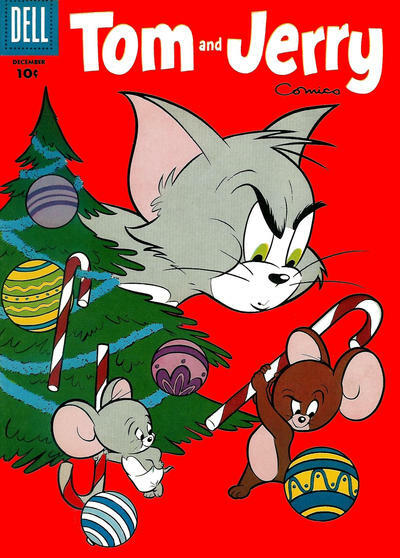 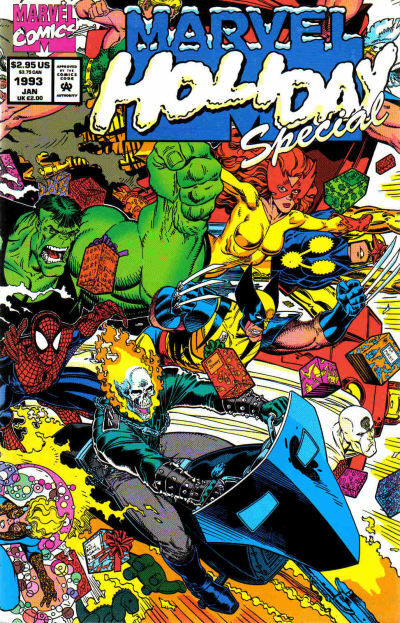 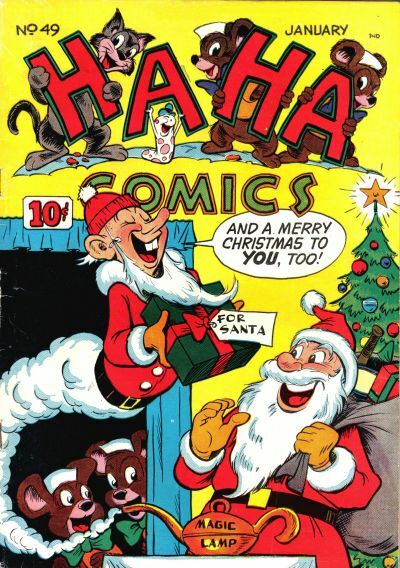 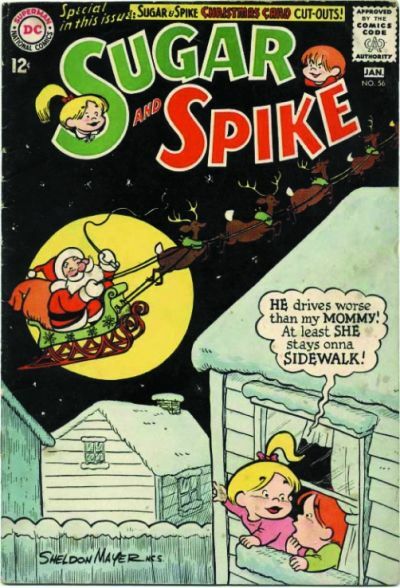 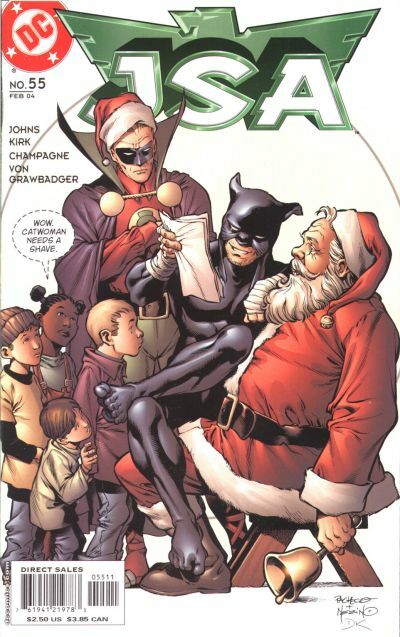 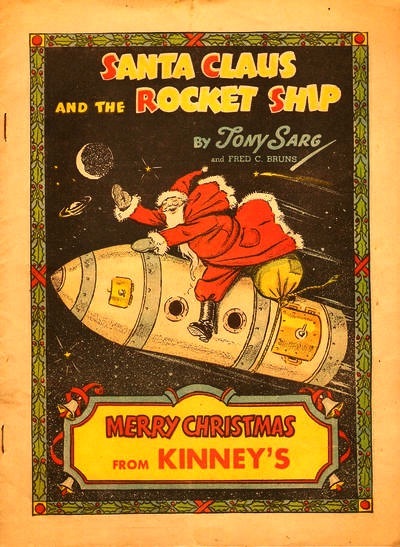 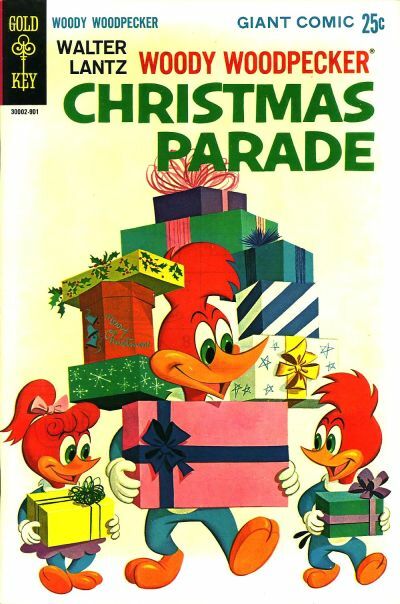 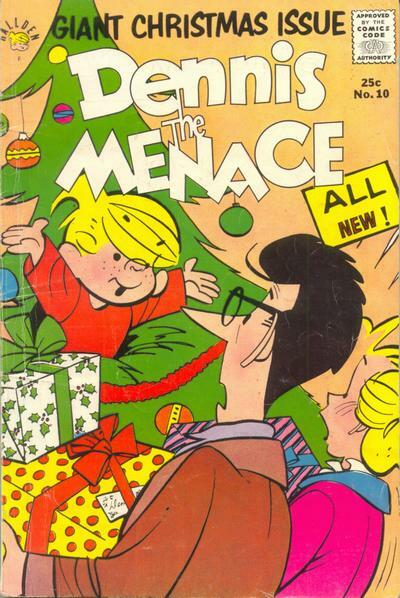 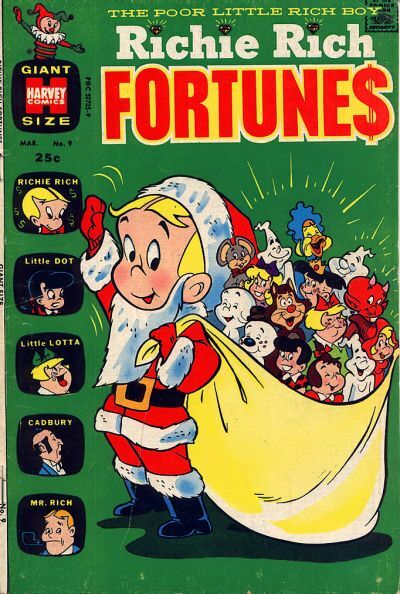 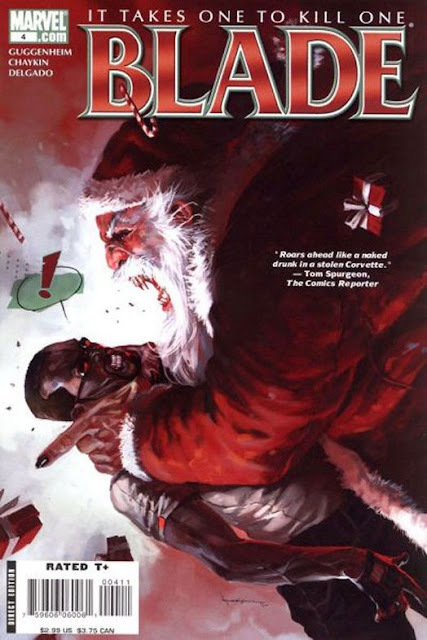 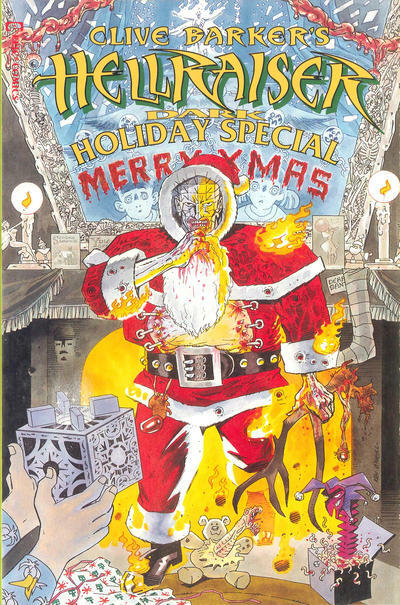 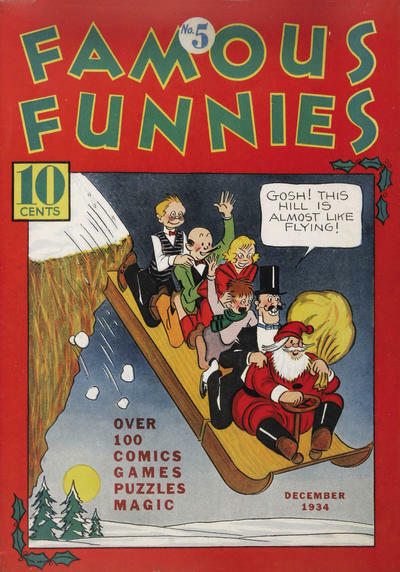 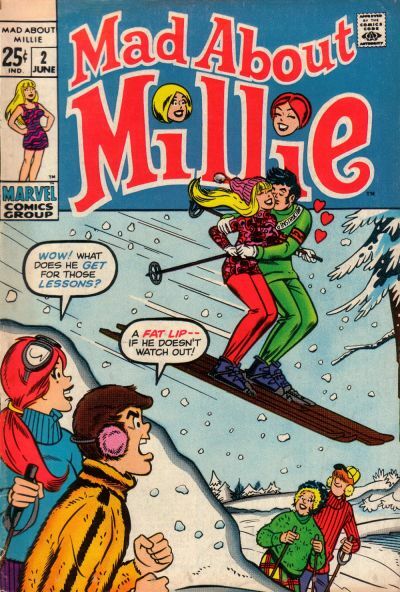 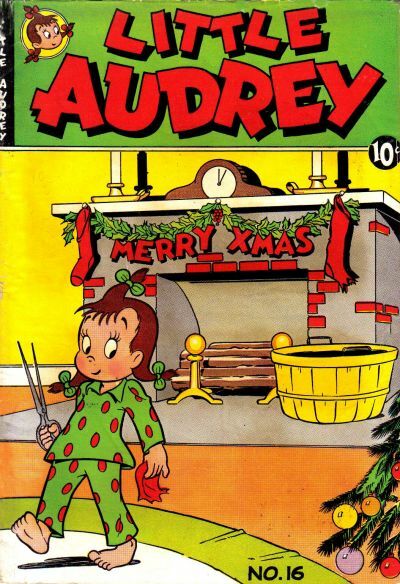 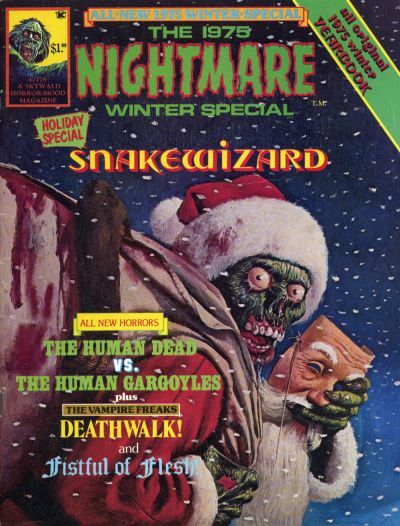 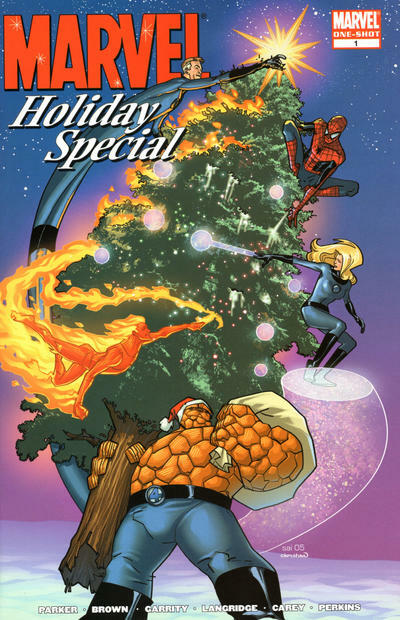 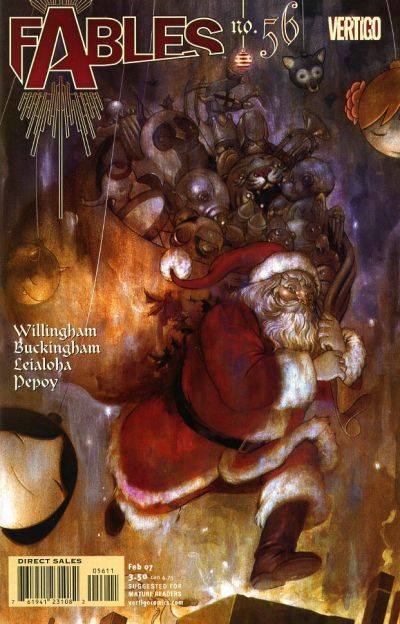 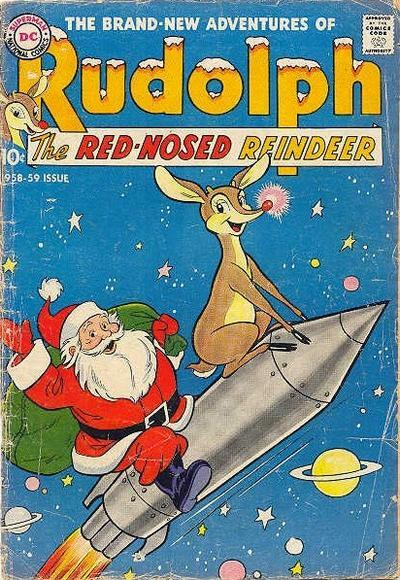 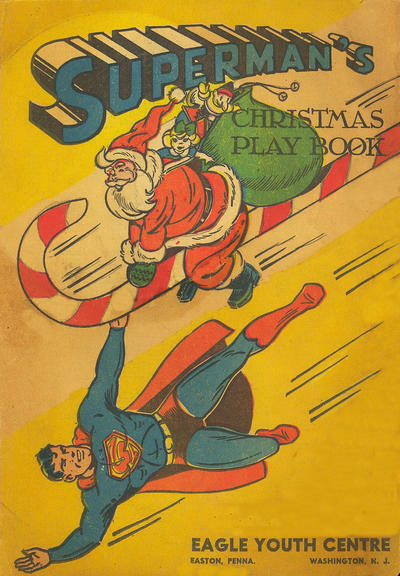 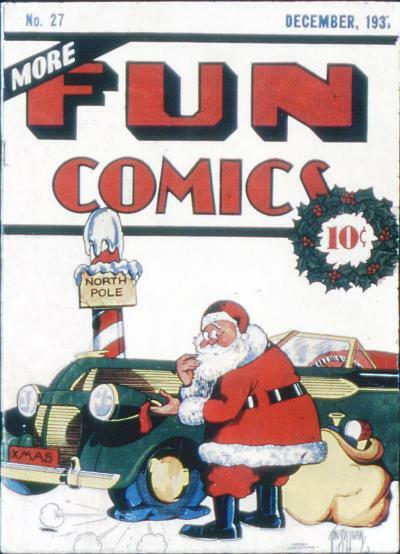 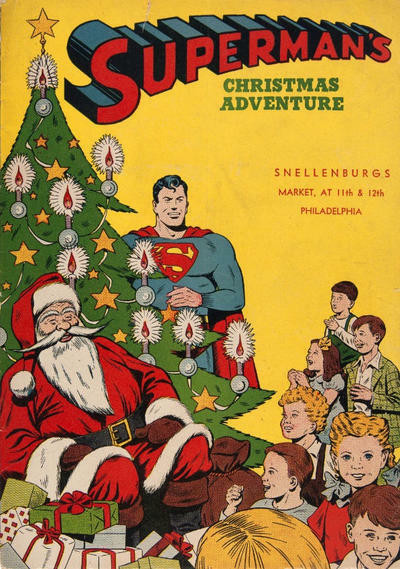 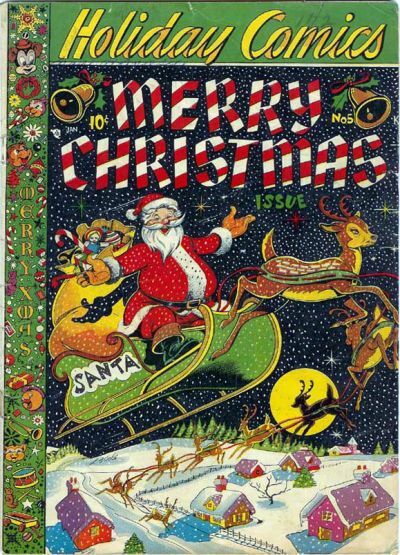 Two years ago, I published a Pops Gallery of 101 Christmas covers from the Golden thru the Bronze age of comic books, a selection that barely scratched the surface of the seasonal imagery from the ol' spinner rack. 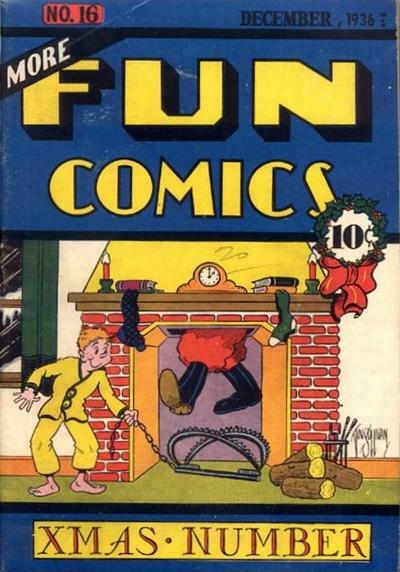 So here's another 101 (moving into the modern era as well). 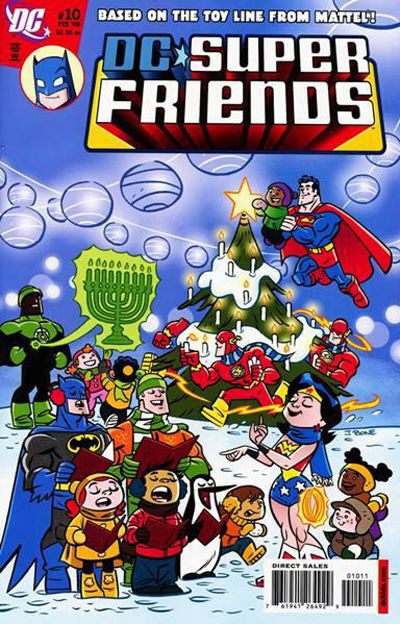 Let's make this an annual event, maybe? 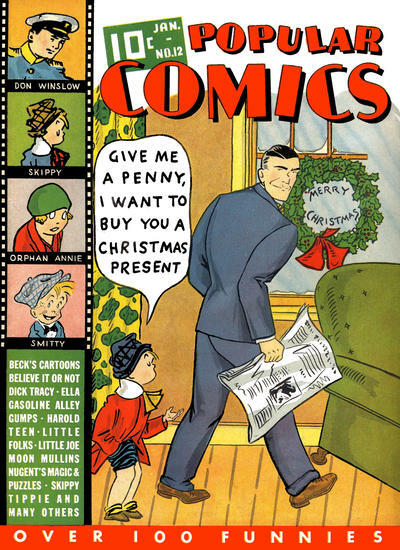 Thanks again to the Grand Comics Database (and the rest of the Internet, too... no link necessary). 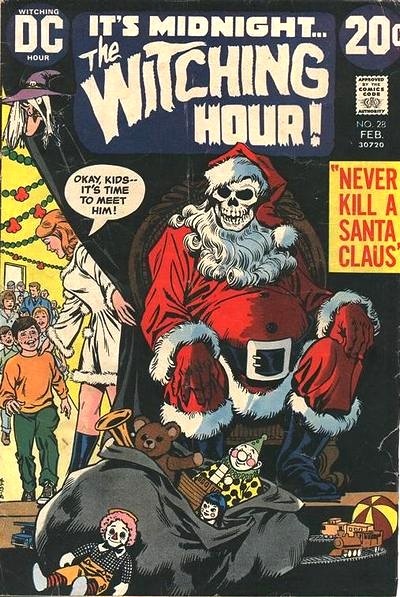 And Merry Christmas.